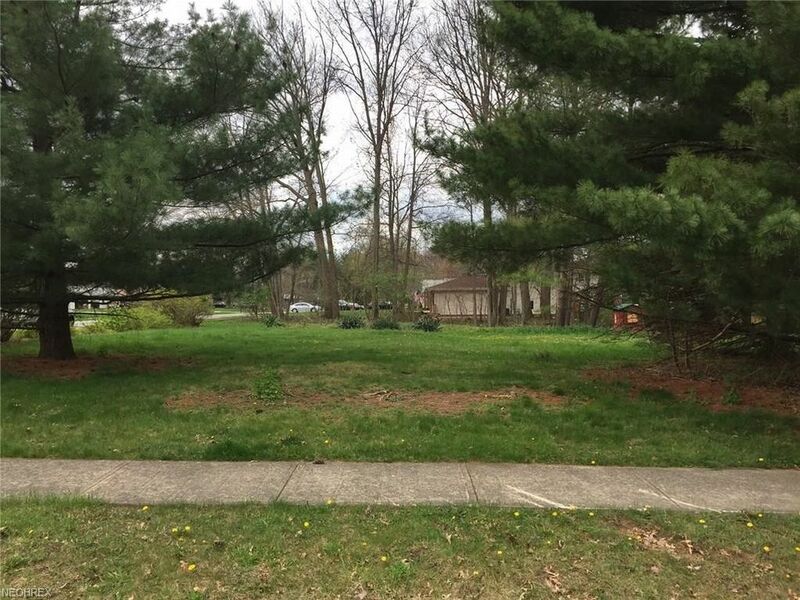 Excellent Building Site in Desirable Strongsville Neighborhood! Level Corner Lot with Some Mature Trees Along Back Property Line! 90 x 170! Build Your Dream Home! Ready to Build Now! Walking Distance to Drake Elementary, Rec Center, I71/Turnpike and Restaurants! Short Commute to Cleveland Airport! Check this One Out! You Will be Glad You Did!